Milan Ojsteršek received the PhD degree in computer science from the University of Maribor in 1994. 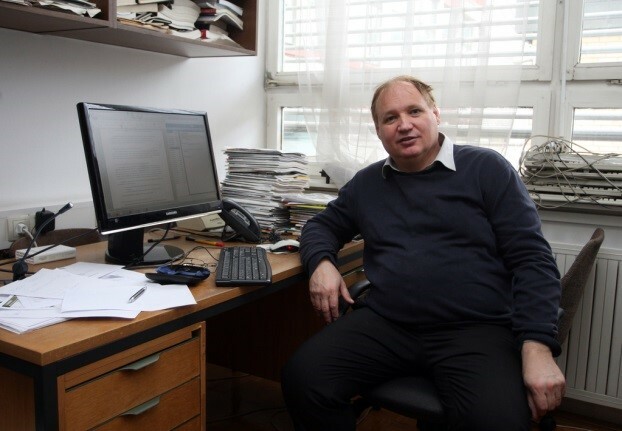 He is a head of Laboratory for Heterogeneous Computer Systems at the University of Maribor, Faculty of Electrical Engineering and Computer Science. His research focuses on digital libraries, open access, natural language processing, plagiarism detection and academic integrity.